New! For the woman in your life: Coconut-Mango Perfume by Coastal Fragrance. 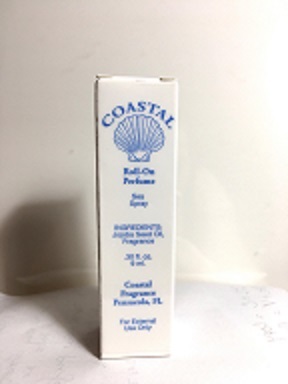 Coastal Fragrance roll-on Coconut-Mango Perfume is a new addition to the line. 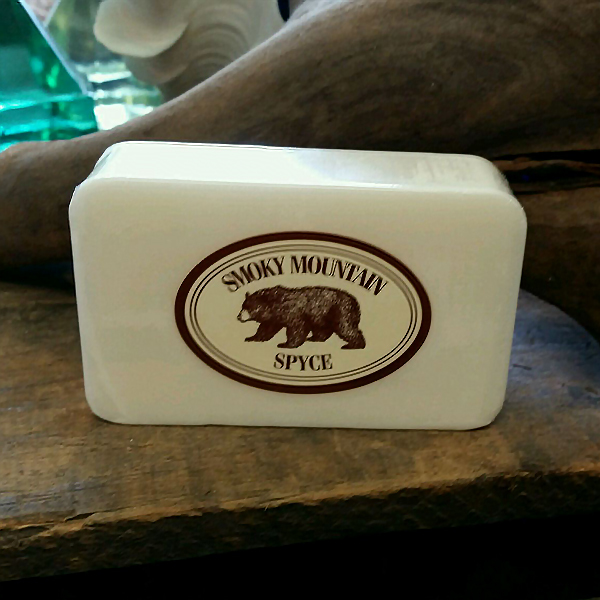 With luscious scents of coconut and mango, it is sure to make you feel like you're relaxing on a tropical island. 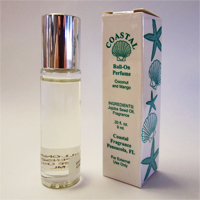 The roll-on Coconut Mango Perfume is in a travel/purse size of 1/3 an ounce of perfume. 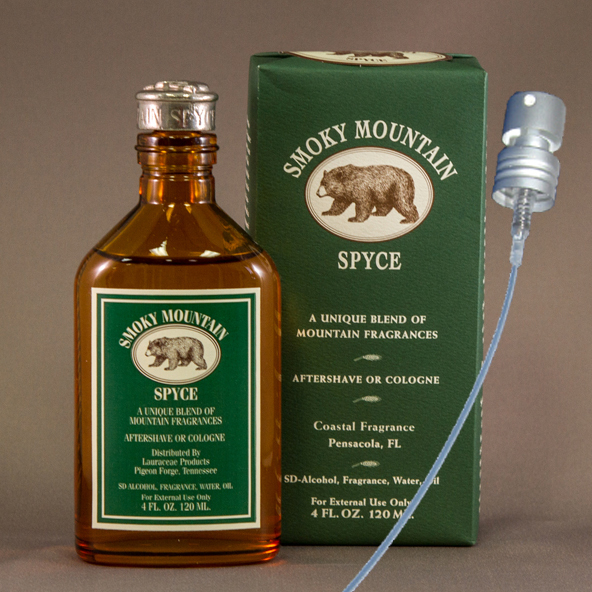 If your woman loves your Coastal Fragrance cologne, you will love this perfume on her!